"InterNations not only helped me finding great business contacts but it moreover helped my family to quickly settle in." "Getting to know other Scandinavian women was so easy with InterNations. We quickly got connected and became friends." Looking for all of the information that is important for living and working in Seoul can take you hours. However, by using our Seoul expat guide you can greatly simplify your relocation to Seoul. Beginning with education and children top tips about administration & finance - the guide deals with all the different facets of the expat life in Seoul. However, InterNations does not only address expats in Seoul. We have brief overview guides for various locations around the world - from living in Riyadh to moving to Milan. Don’t miss out on the information in our guide on South Korea’s expat hotspot. 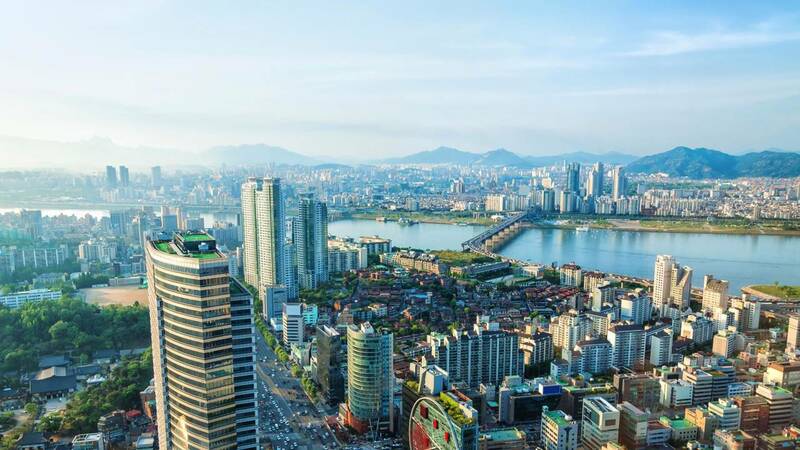 We tell you all you need to know for your move to Seoul, including advice on visas, transportation, international districts, and more. Relocating to Seoul has never been this easy! 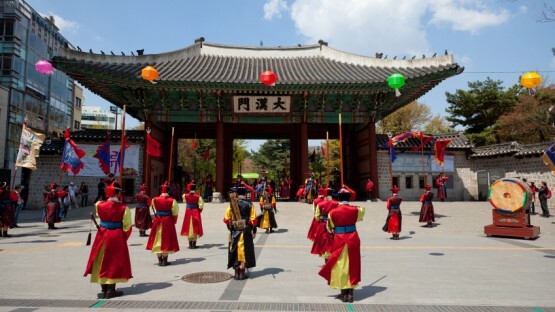 Expect life to have a traditional theme: Seoulites take great pride in their age-old city, and this is not surprising! 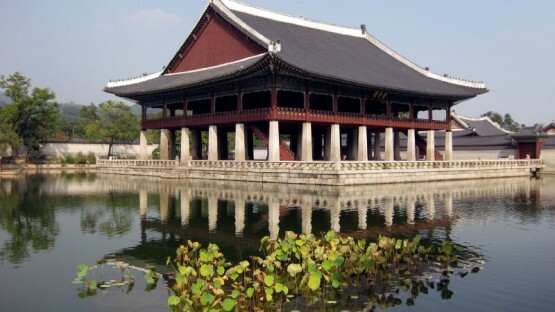 Seoul is a city which fuses both tradition and modernity in an impressive way. Our article guides you through the city, with information on housing, schools and more. If working in Seoul sounds appealing to you, why not give it a try? 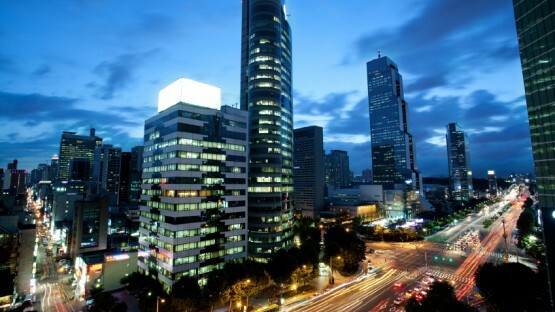 Seoul, home of many international companies, offers many exciting opportunities for expats. We give you an insight into the economy, the expat job market, visas, and everything else you need to know about working in Seoul. Are you looking for specific information, such as international attorneys in town or a doctor speaking your native language in South Korea? On top of our expat guide, you will have access to our expat directory for Seoul, which provides you with a complete catalogue of all expat-relevant locales and relocation services in Seoul. Moreover, you also can take full advantage of our Seoul expat forum in order to look for tips and information from your fellow expatriates. Become part of InterNations Seoul and you’ll be warmly greeted with a welcoming Hwangyong-hamnida from our expats living and working in Seoul. Are you curious about expatriate living outside Seoul? Then read more about our various expat guides, such as moving to Stockholm or moving to Mexico City!